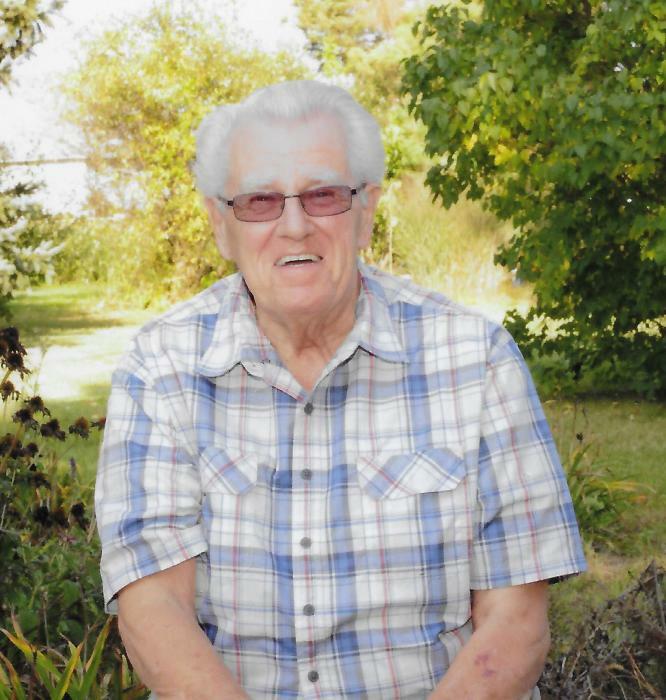 Garry D. Lillemon, 81 years, of West Unity, passed away Monday, November 19, 2018 at Genesis HealthCare-Bryan Center, with his family at his bedside. Garry was born September 14, 1937 in Elbow Lake, Minnesota, the son of the late Herbert and Cyrilla (Erickson) Lillemoen. He was a 1955 graduate of Crookston High School in Crookston, Minnesota. He married Delores I. Minge on October 25, 1958 in Fergus Falls, Minnesota, and she survives. Garry served the Mendelson Egg Company in the capacity of a manager for 46 years, retiring in 2002. He attended the West Unity First Presbyterian Church. Garry was known as a “hard worker” always looking for a task to be completed, or an area to be cleaned up. He enjoyed spending time with his family, following his children and grandchildren’s academic, athletic or musical activities. Surviving is his wife, Delores of West Unity; seven children, Jana (Dan) Griffin of Edgerton, Ohio, Kurt (Mary) Lillemon of Fort Wayne, Indiana, Todd (Lisa) Lillemon of Canton, Georgia, Gregg (Deb Whitaker) Lillemon of Hamilton, Indiana, Troy (Alejandra) Lillemon of Colorado Springs, Colorado, Darcy (Brett) Black of Lowell, Michigan and Chad (Sharon) Lillemon of Defiance, Ohio; 19 grandchildren and one great-grandson; one brother, Harley (Madge) Lillemoen of Isanti, Minnesota; two sisters, Carol (Denny) Harrier of Canal Winchester, Ohio and Linda (Curtis) Haugen of Underwood, Minnesota; one sister-in-law, Joan Lillemoen of Anoka, Minnesota. He was preceded in death by his parents and one brother, Delwyn Lillemoen. Visitation for Garry D. Lillemon will be held from 2:00 – 8:00 p.m., Sunday, November 25, 2018 in the Oberlin-Turnbull Funeral Home, 202 North Liberty Street, West Unity. A Celebration of Life will be held at 11:00 a.m. Monday, November 26, 2018 in the West Unity First Presbyterian Church 201 East North Street, West Unity, with Pastor Thomas Steensma and Pastor Ric Beals officiating. Private interment will take place in Floral Grove Cemetery, West Unity. In Lieu of flowers, the family request those planning an expression of sympathy to consider memorial contributions be made to the West Unity First Presbyterian Church Window Fund, 201 East North Street, West Unity, Ohio 43570.